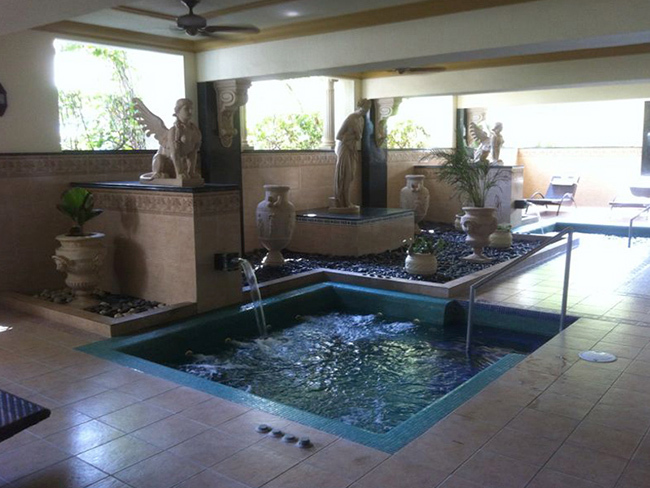 Our Spa is located inside the Riu Palace Pacifico Resort. 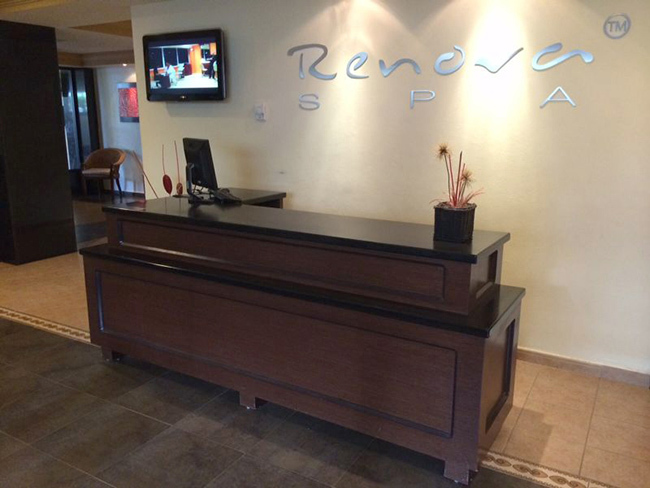 You can easily find Renova Spa as it is located downstairs the “Peninsula” Restaurant in the hotel. 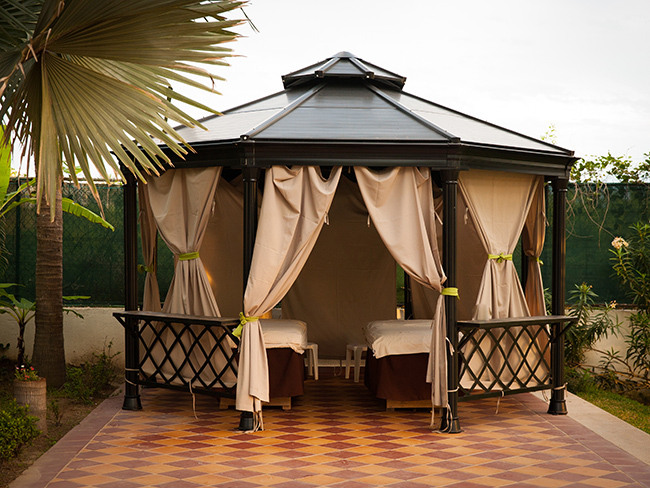 The facilities include one individual and six double first class massage cabins, surrounded by a relaxing aroma and illumination. 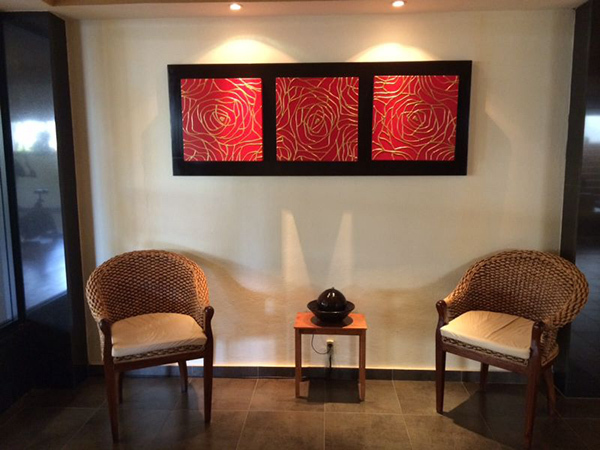 Let your senses drive you into a pleasant journey while you enjoy our massages, body and facial treatments. 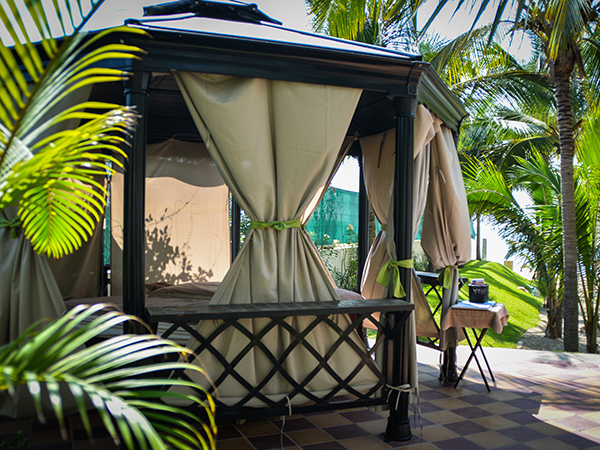 Enjoy as well massages at the beach with a spectacular view and the relaxing sound of the crashing waves. 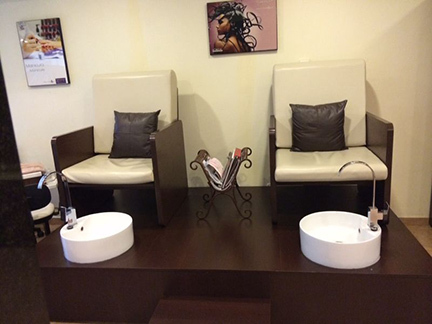 The spa also features a nice beauty parlor that offers a wide range of beauty services to pamper ladies and gentlemen such as hair cuts, manicure, pedicure, hair treatments and waxing. 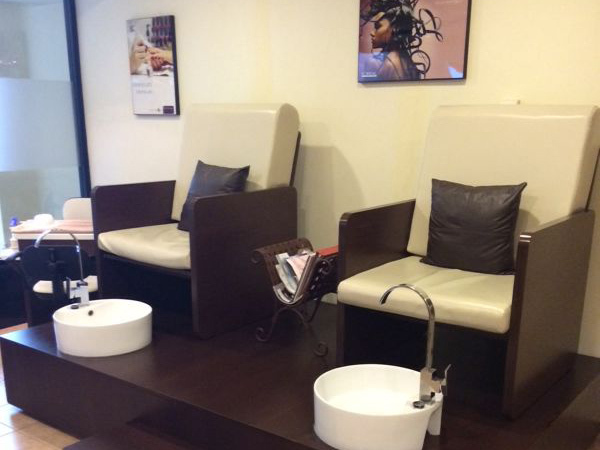 2 luxurious hydro massage chairs for pedicure. 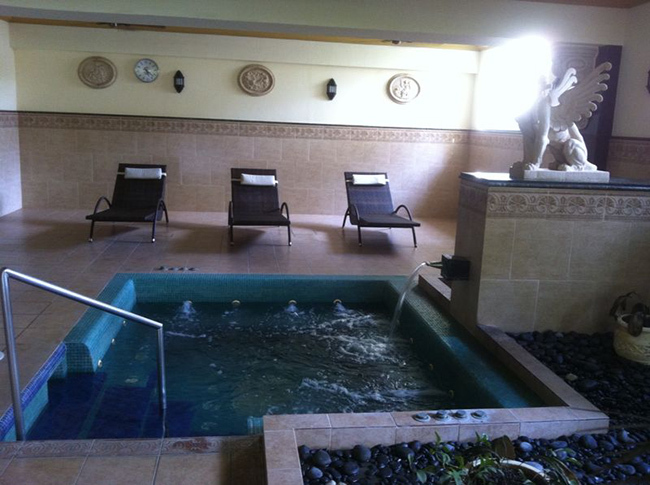 Hotel guests can also obtain the benefits of using the sauna, steam room, Jacuzzi and gym. All these available free of charge. 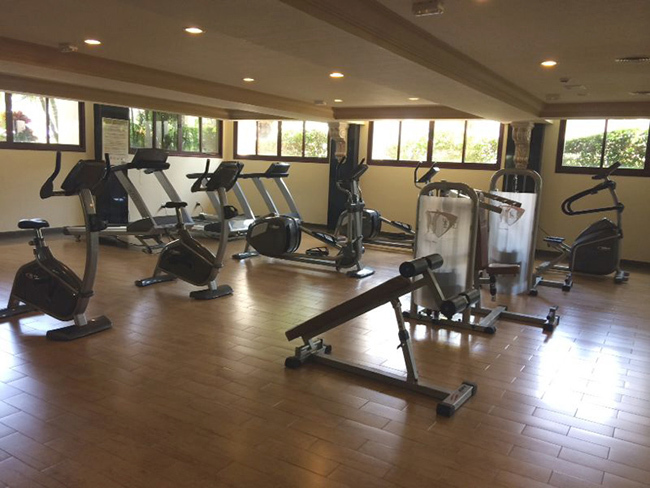 4 weight machines: Arm curl, shoulder press, vertical chest, abdominals, low back, and crossover with pulleys and bars.